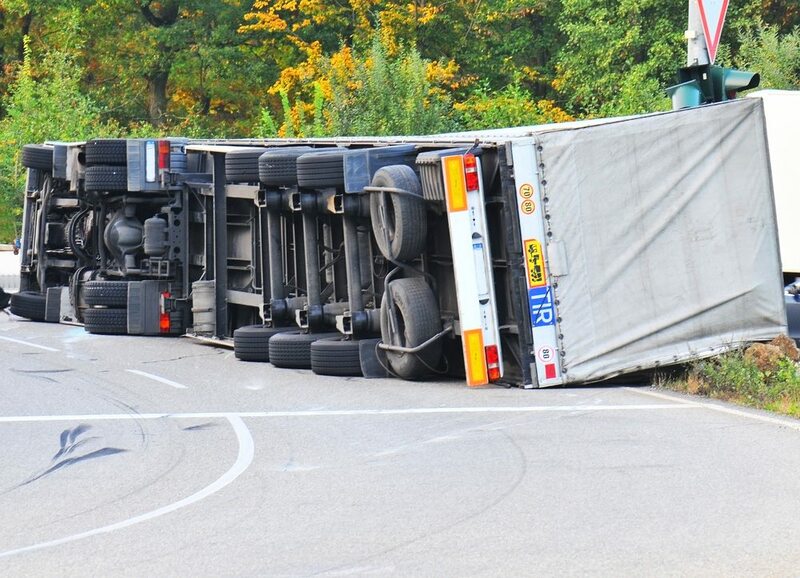 If you’ve been hurt in a truck accident including any incident with a big rig, a commercial truck or a tractor-trailer, you need to consult with an attorney as soon as possible. Many trucking companies have experienced attorneys at the ready and accident investigation teams that they will dispatch to the scene to try to gather evidence that it was not the fault of the truck driver. You need to have someone in your corner fighting back to give you the support that you need when you are trying to recover from a devastating truck accident. Finding the right attorney is extremely important to the outcome of your case. There are critical questions that you can ask a truck accident lawyer to figure out whether or not they are the best person to manage your personal injury case. First of all, you’ll want to ask your truck accident lawyer how long they’ve been practicing in this field. Given the fact that there are complicated issues involved in truck accident cases, such as the identification of which parties are liable and gathering evidence and using expert witnesses, you will want an attorney who has handled cases like yours before to get the peace of mind that you have the best possible chance of recovering the compensation you deserve. You’ll also want to ask your truck accident attorney what he or she recommends in the pursuit of your case. Various strategies may be used to help get you to settlement negotiation table sooner rather than later or to give you the support of powerful evidence in court that could lead to compensation recovered for you or your family members. There are many unique facets of the case that need to be considered as soon as possible and understanding how your lawyer intends to approach these as important. Finally, you’ll want to verify the payment structure for your attorney. Many attorneys in truck accident cases work on a contingency fee basis, meaning they are only paid a portion of the settlement or recovered award if they are successful in your case. Regardless, it is beneficial to have this knowledge upfront at the beginning of your case. To learn more, feel free to contact our office at any time for immediate assistance.